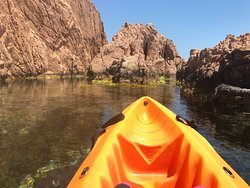 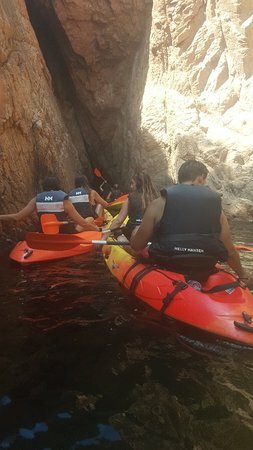 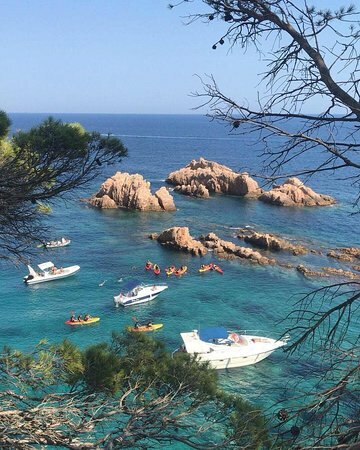 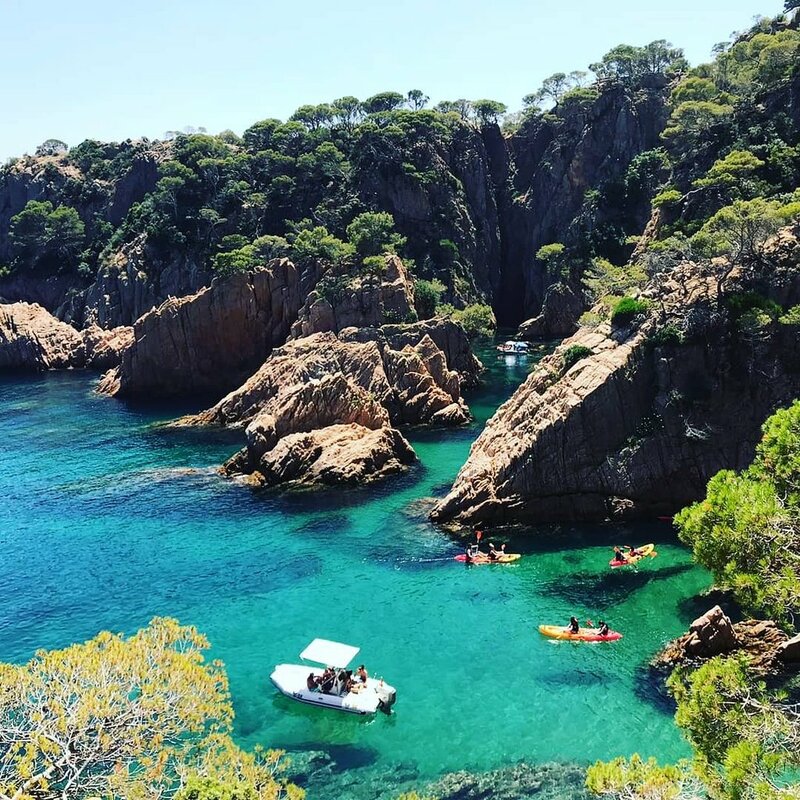 Naturescapes Costa Brava offers kayak and paddle surfing excursions throughout the Bay of S'agaro-Sant Feliu de Guixols. 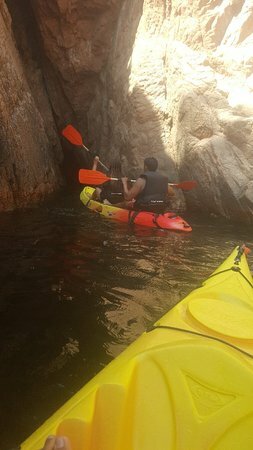 Went out for 2 hours. 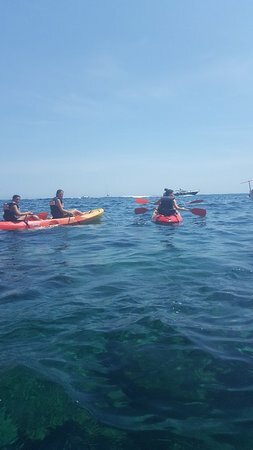 We had a great time riding the kayaks and snorkeling. 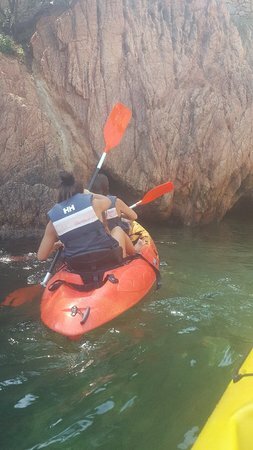 Totally recommend the experience! 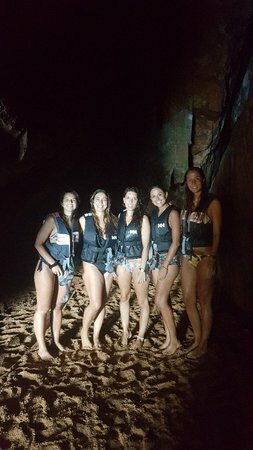 Thanks to you for all we hope for the next adventure. 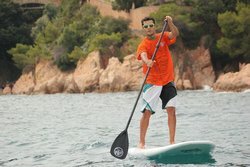 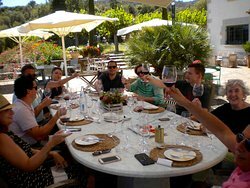 Team Naturescapes Costa Brava. 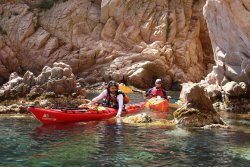 Get quick answers from Naturescapes Costa Brava staff and past visitors.